Don’t get snowed in this winter and have your residents and customers unable to access your property. We offer our clients peace of mind by being reliable in all aspects of snow and ice management. 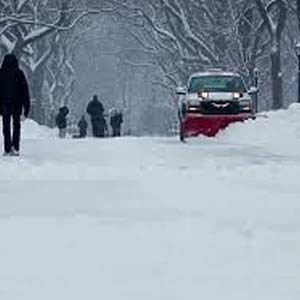 Our complete snow plowing and de-icing services provide timely response with optimal results! TO GET THE JOB DONE RIGHT AND ON TIME! Fill in your information below and we will be in contact with you shortly. 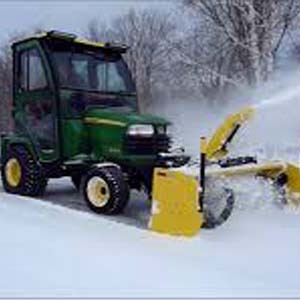 Snow Lawn provides snow removal and grass cutting maintenance services for commercial and residential customers in Guelph, Ontario. 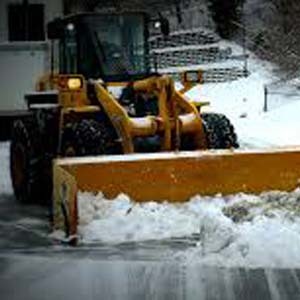 Guelph snow removal services include plowing, salting and scheduled maintenance. Guelph grass cutting services including cutting and scheduled maintenance.